It is no doubt that you are afraid on some level in your relationship with a narcissist. You feel anxious because you were never given the coping mechanisms to deal with the situation that you have been thrust into. You feel confused, consumed, and disoriented. 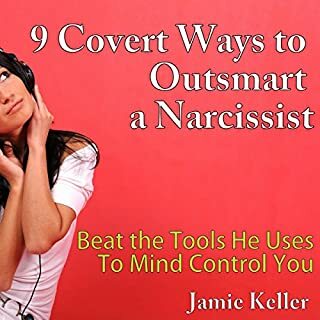 Some people who have been in a relationship with a narcissist long enough have lost their ability to analyze, reason, and make any sort of decisions. 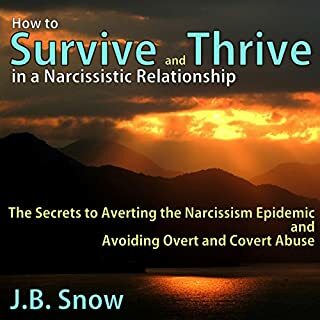 They are in survival mode due to the trauma bonding that occurs when a person is in a relationship with someone who causes cognitive dissonance in their brain. A narcissist's partner is almost always in a state of disorientation by the narcissist's behavior. It is easy to think that the narcissist has multiple personalities (Jekyll and Hyde) or that they have the symptoms of bipolar disorder. 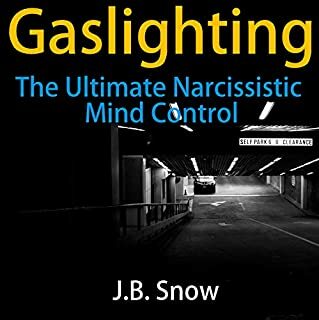 The person has such a labile emotional state and inconsistent behavior, so it is easy to see how narcissists can be considered psychotic or delusional at times. The narcissist's moral state is very flexible. He justifies bad behavior any time he feels that it's required to control the world around him. He resorts to lying and justification any time it suits him. He jumps to conclusions far too quickly, shows a lack of social skills and emotional maturity, and lacks regard for other people's needs or wants. It is no surprise that a relationship with a narcissist will elicit very strong feelings by any normal person. This book will help uncover the different emotions that are experienced in a relationship with a purpose. 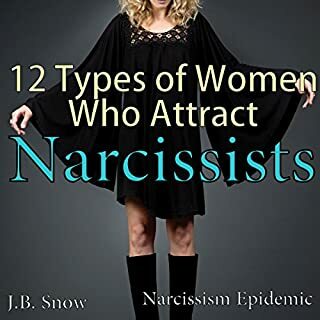 There are many forms of narcissistic personality types. 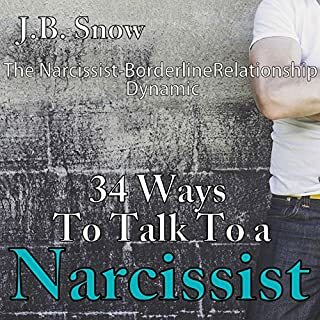 This book is too focused on a single narcissistic trait. Not all narcissistic personality disorders cheat on their spouses. I have been married to a narcissistic man for 36 years. 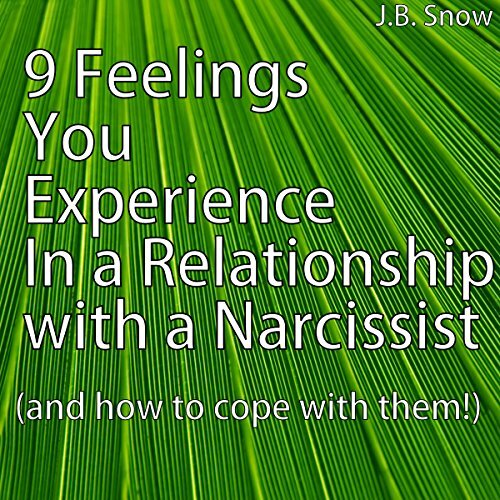 I was hoping that the 9 feelings would have gone into more detail and been broader in scope. I do not recommended this audio book. It was very informative information and I'm grateful that I was able to see, recognize many patterns of behavior and able to pull myself from getting resuckered in or completely lost like I was for awhile. Education is essential and this stuff should be taught starting in 7th grade and a prerequisite for graduation because it would benefit many young people who can be easily victimized by people like this since it happens to adults daily and Anyone can get fooled quite easily due to highly skilled manipulative people. JB does a great job explaining this behavior with good examples and I have bought other books from her. Don't let the short length fool you because she delivers a lot of valuable information and it was very well presented. 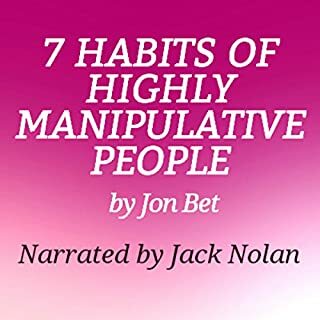 I suggest having others listen to this since "majority" would intend to "ignore, or not believe" if they met the narcissist who "appeared normal" some of these tend to Only target their partners while others target multiple people. Sadly the person being targeted is "not believed" or Doesn't speak up due to feeling shamed, humiliated or fear of being physically abused which usually happens. Recovery is possible if you seek the right treatment because Nobody should be abused like this. The voice is a little strident but it *is* a stressful topic...so maybe that tone is correct. I'm not sure about the authors credentials or not, but they sure described the situation, what happens and what you feel very astutely. Not super helpful but very clarifying, which is a good start. I really enjoyed this book. it was concise and a fast read. it cleared up a lot of questions and was very helpful and validating. I thought I was losing my mind or navigating life wrong. turns out I'm doing ok, it's the issue of narcissism that is causing my self doubt. I loved it! Helped me understand things a whole lot better than I did before. The information was scattered and seemed pulled from random accounts and antidotes. And is narrated in a style that is popular in current ghost hunter TV shows. I felt like she was yelling at my the entire time. Like the script she was reading from was in all caps. I'm actually surprised I got through the entire piece. There are much better audio resources on npd out there. However if they are narrated by Sorrel Brigman I would steer clear. The way the book was read seemed ill fitting for the subject at hand. I did not finish the book. Listening to How wrong love goes. I'm trying to understand how to let go, I'm on a mission to ReDiscover myself, the self they diligently tried to destroy. Still in shock at the accuracy. Feeling a little validated. Long way to go yet. I would like to look in to 'trauma bonding'.